Daniel Gottesman received his PhD from the California Institute of Technology in 1997 under the supervision of John Preskill. 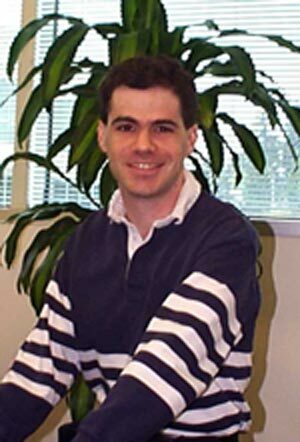 Daniel started off working on black hole evaporation before becoming interested in quantum computers. His work focuses on quantum error-correcting codes. In particular, he studied a class of codes called stabilizer codes and showed that any stabilizer code could be used to perform fault tolerant quantum computation. Daniel was appointed as a Clay Research Fellow for a term of 20 months beginning January 2001.